Underlined authors are Sharma group members. For complete bibliography, please download CVs on the personnel page. 85. Santibáñez-López, C.E., Gavish-Regev, E., Ballesteros, J.A., Kovác, L’., Sharma, P.P. (in prep.) Phylotranscriptomics reveals venom homologs in arachnids. 84. Setton, E.V.W., Sharma, P.P. (in prep.) 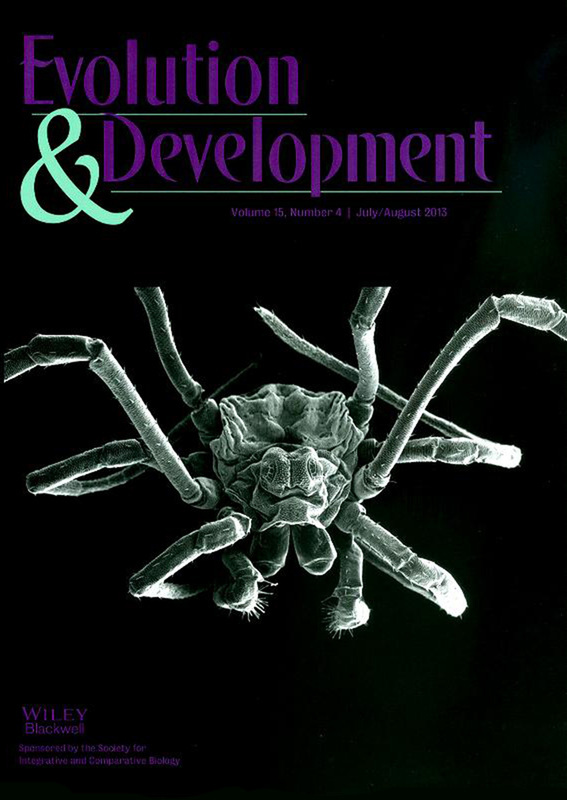 Morphogenesis of spider spinnerets. 83. Setton, E.V.W., Sharma, P.P. (in prep.) Systemic effects of inhibiting Wnt signaling in the spider Parasteatoda tepidariorum. 82. Santibáñez-López, C.E., Nolan, E.D., Sharma, P.P. (in prep.) 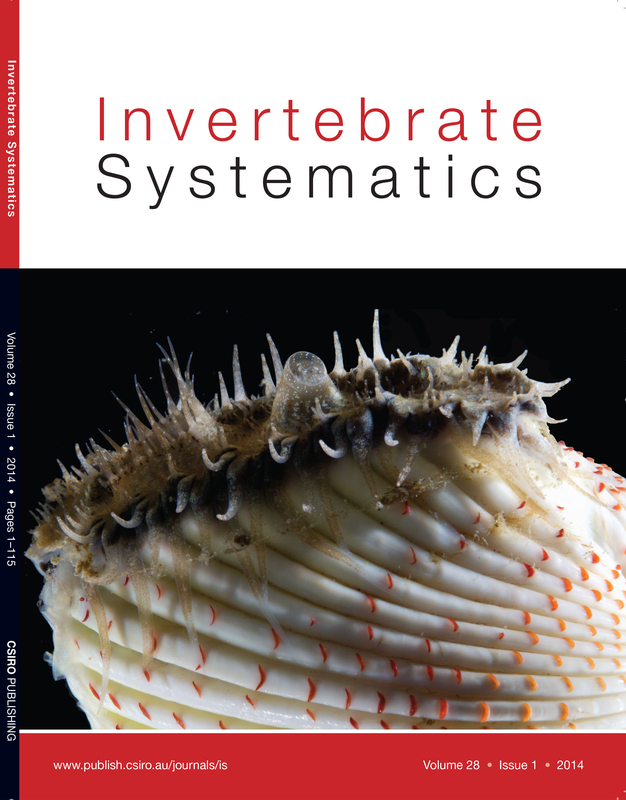 Morphogenesis of the scorpion pectine. 81. Nolan, E.D., Santibáñez-López, C.E., Gainett, G., Ontano, A.Z., Setton, E.V.W., Sharma, P.P. (in prep.) Developmental data as a phylogenetic character. 80. Cano-Sánchez, E., Sharma, P.P., López-González, P.J. (in review) Postembryonic development of Nymphon australe Hodgson, 1902 (Pycnogonida, Nymphonidae) from Antarctica. Polar Biology. 77. Setton, E.V.W., Hendrixson, B.E. & Sharma, P.P. 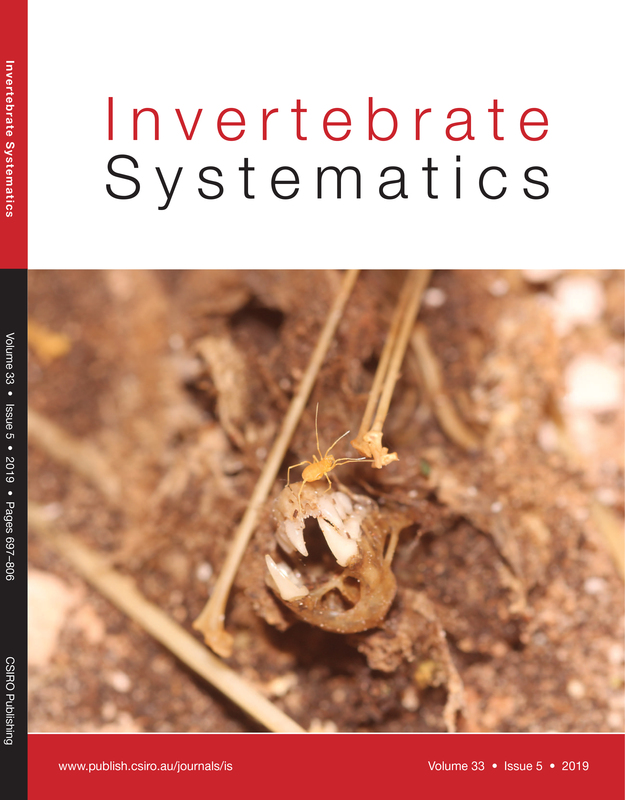 (in press) Embryogenesis in a Colorado population of Aphonopelma hentzi (Girard, 1852), a promising system for the study of development (Araneae, Mygalomorphae, Theraphosidae). Journal of Arachnology. 76. 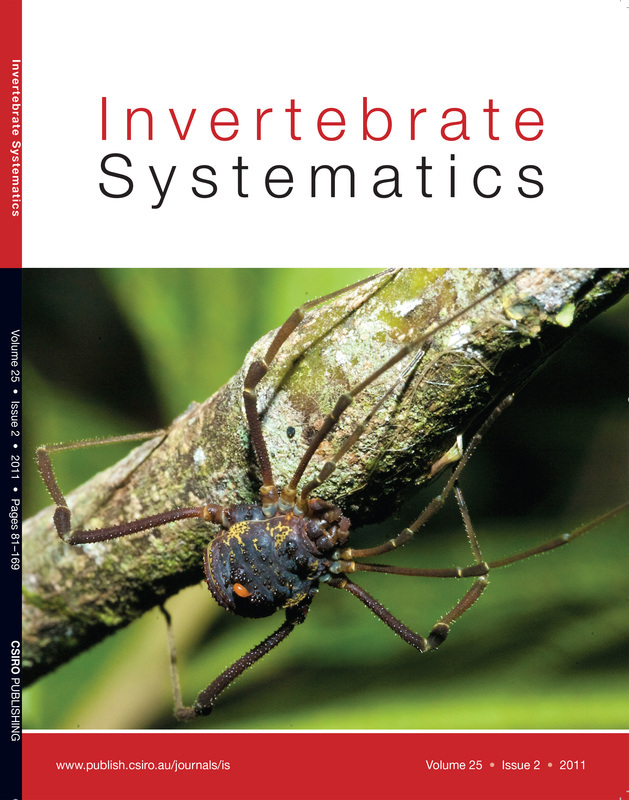 Gainett, G., Sharma, P.P., Fernandes, N., Pinto-da-Rocha, R., Giribet, G. & Willemart, R.H. (in press) Evolution of a sensory cluster on the legs of Opiliones (Arachnida) informs multi-level phylogenetic relationships. Zoological Journal of the Linnean Society. 67. Oberski, J.T., Sharma, P.P., Jay, K.R., Coblens, M., Lemon, K.A., Johnson, J.E. & Boyer, S.L. 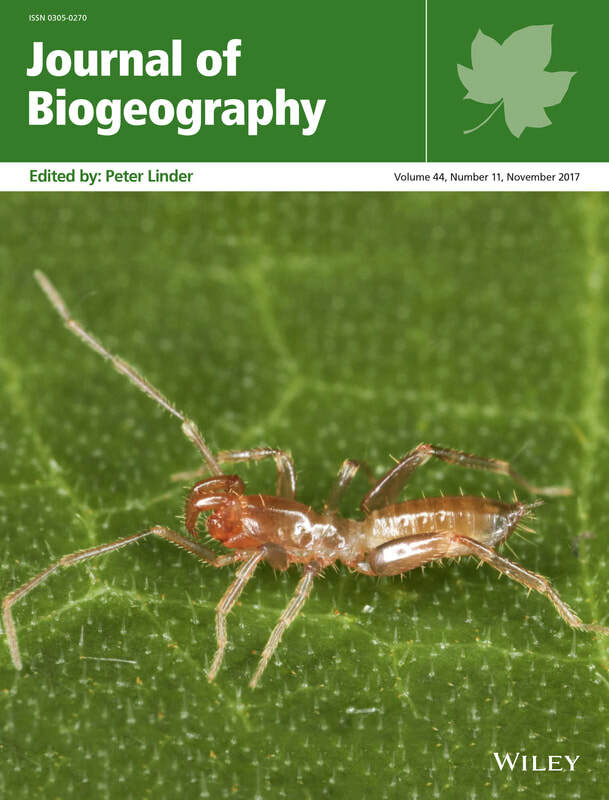 (2018) A dated molecular phylogeny of mite harvestmen (Arachnida: Opiliones: Cyphophthalmi) elucidates ancient diversification dynamics in the Australian Wet Tropics. 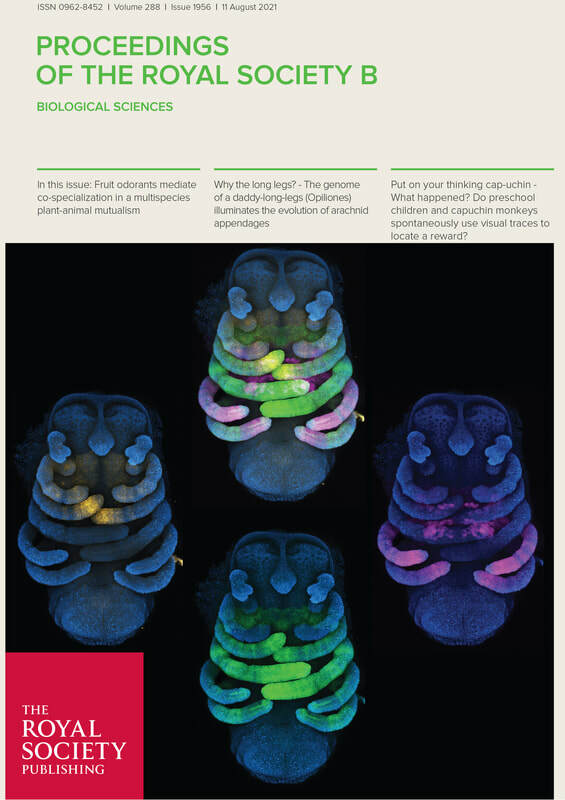 Molecular Phylogenetics and Evolution (doi: 10.1016/j.ympev.2018.06.029) [PDF].